New year is a funny time. It exists in that no man’s land of time. Is it the Christmas period or is it not? Are shops open? Have the television schedules returned to normal? Why am I so concerned that I’m asking a series of questions about it? And while we’re asking questions, at what other time of the year do people pick a seemingly arbitrary date as a spur to try and improve their lives? I’ve never got the whole new year’s resolution thing. Surely it’s tougher attempting to set all sorts of goals at once rather than spreading them all throughout the coming 12 months. There’s doubly no reason to make them this year, as the world is supposedly coming to an end in 2012 anyway. If a rubbish big budget blockbuster film says so, it must be true. The new year period inevitably leads to some boredom for me as well. I’m stuck being unable to go out as I’m financially broke and attempting to detox from the approximately 3,000 per cent increase in my social life pre-Christmas due to otherwise absent friends being home. So being housebound led to an upturn in other activities, such as watching TV. Politics never takes a break so we’re always guaranteed some form of scandal or juicy development on the news channels. Alas, what I watch turns out to be the first stages of the first stages of the US presidential X Factor…I mean election. Otherwise known as the Iowa caucus. Except it’s even boring because of the crazy folks putting their name on the Republican ticket. Honestly, have you seen the motley crew? It’s like the cast list for the Usual Suspects 2. Seriously, Barack Obama could declare war on California and still win comfortably in November. So away from the TV I go. I know, how about one of my new DVDs I got for Christmas? 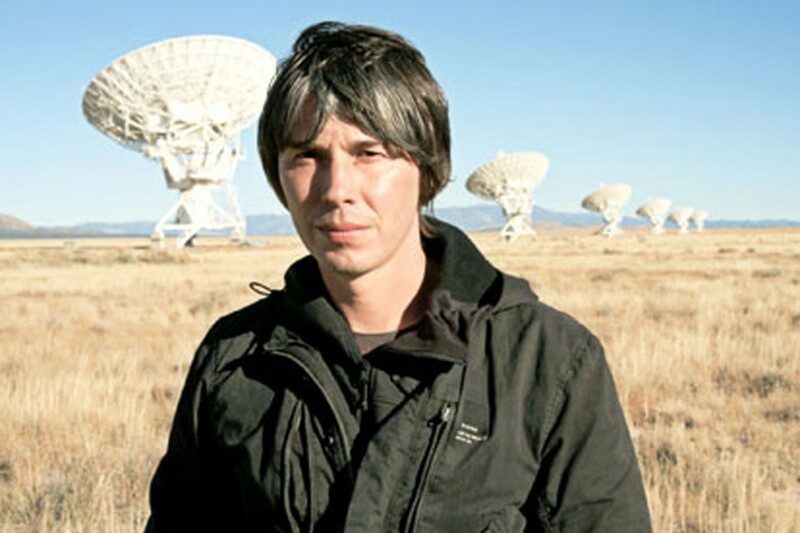 There’s the Wonders of the Universe, presented by the affable Professor Brian Cox. As an aside, I feel sorry for that poor man. I mean he’s a particle physicist, qualified professor, research fellow of the Royal Society and a successful television presenter who has been able to do that rare feat of making science successful to the masses. Yet when he’s mentioned, the first thing everyone brings up is that he was the keyboardist for one-hit wonders D:Ream. So anyway, I settle back and watch as the first episode discusses the nature of time. So far so interesting. But then we take a turn into left-field when the second law of thermodynamics is brought up. Even if I were a physicist I wouldn’t attempt to bring it up again here. Needless to say my sole experience with physics was somehow scraping a C at GCSE despite spending the entirety of the previous five years leading up to that point figuratively and literally scratching my head in bafflement of the subject. So sorry Brian but that means you have been switched off as well. Which leaves me with…wishing I was back in work, just so I have something to do. Come back 2011, all is forgiven.